The Office of Citizen Exchanges is pleased to announce the four recipients of the Professional Fellows Alumni Impact Award (AIA). The awardees, who competed against many other Professional Fellows alumni with compelling stories about their work and making a difference in their communities, will be honored at the Spring 2015 Professional Fellows Congress in Washington, DC from June 2-4. More than 200 Professional Fellows from 45 countries will attend, having completed their professional fellowships with government entities, civil society organizations, and businesses across the United States. 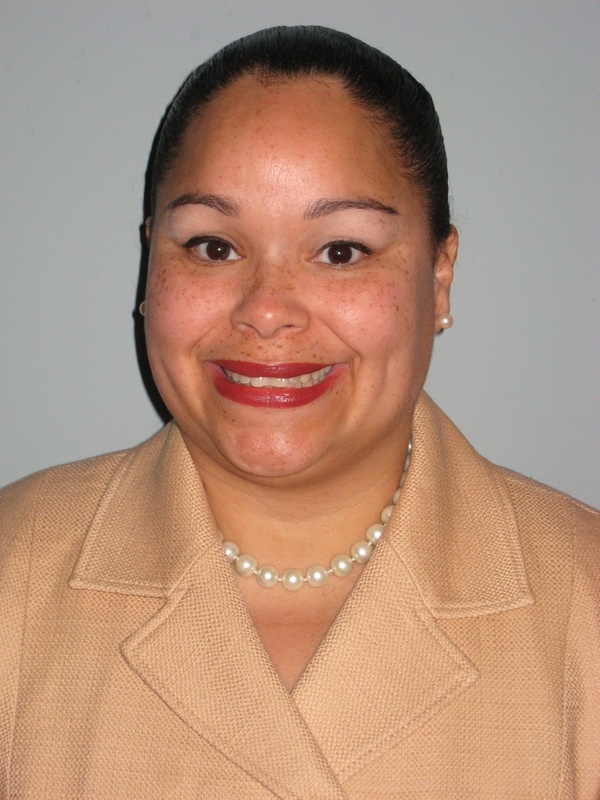 Jeanette Beltran is the President and CEO of JBD and Associates, Boston, MA. Jeanette provides technical assistance, capacity building, program development, evaluation support, community assessments, fundraising support and strategic planning services to public and private sector clients. Since hosting Brazilian Fellows in fall 2012 and traveling to Brazil as a Fellow in January 2013, Jeanette has collaborated on several initiatives with her Brazilian counterparts and remains actively involved in addressing health disparities in Brazil. Jeanette cultivated key relationships with Brazilian stakeholders in Massachusetts, such as non-profit organizations that provide services to women of Brazilian heritage. She shared results of the community cancer needs assessment for the Portuguese speaking population in her state, and provided technical assistance on navigating the complex funding world for small non-profits, with the goal of ensuring that the Portuguese speaking community in Massachusetts gain access to critical health services that are culturally and linguistically appropriate. Anna Gladka, a lawyer from Ukraine, is currently working on “Advocacy and Monitoring Project on Internal Displacement in Ukraine,” administered by an implementing partner of the UN Refugee Agency (UNHCR). Anna’s fellowship placement at the Office of Legislative Counsel for the State of California provided her with deep understanding of the legal profession in the United States and an opportunity to gain an insider’s view of the diverse elements of the American lawyer’s profession. Moreover, the fellowship connected Anna with various governmental bodies, NGOs, and other legal institutions. Upon her return home, she successfully applied her fellowship experience to implementing various professional projects including her published works on “The Institution of the Jury in Ukraine and USA: A Comparative Analysis” and “Advanced Training of Attorneys on Methods of Interrogation.” In 2014 Anna received funding for her project, “Open Ukraine,” through the U.S. Department of State’s Alumni Engagement Innovation Fund (AEIF). 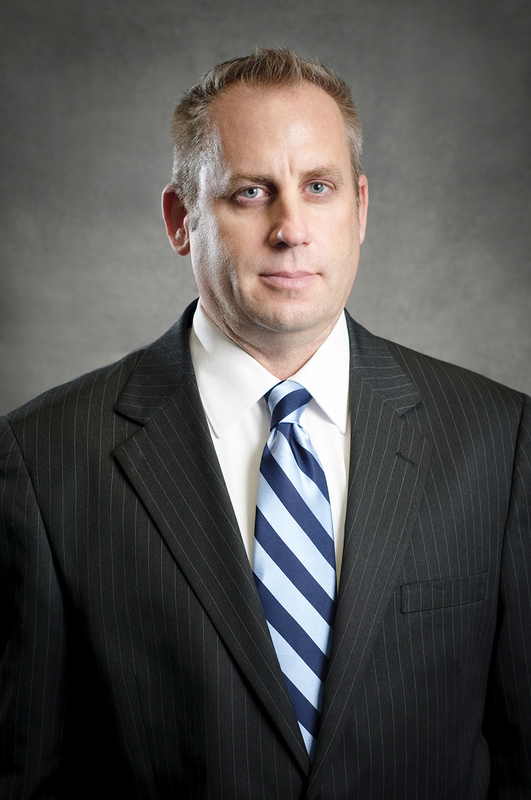 Richard Spinello is the General Counsel of the State Bar of New Mexico where he is responsible for providing professional guidance and support to the State Bar and its Bar Foundation while protecting the legal, policy and regulatory interests of a mandatory State Bar. In May 2014, Richard participated in a trip to the Republic of Moldova after having hosted Mr. Vladimir Palamarciuc, a young lawyer from Moldova in the fall of 2013. Since that time, Richard and Vladimir have been working on specific projects that will yield the greatest impact on the culture of attorneys in Moldova and thereby help improve the Moldovan justice system. 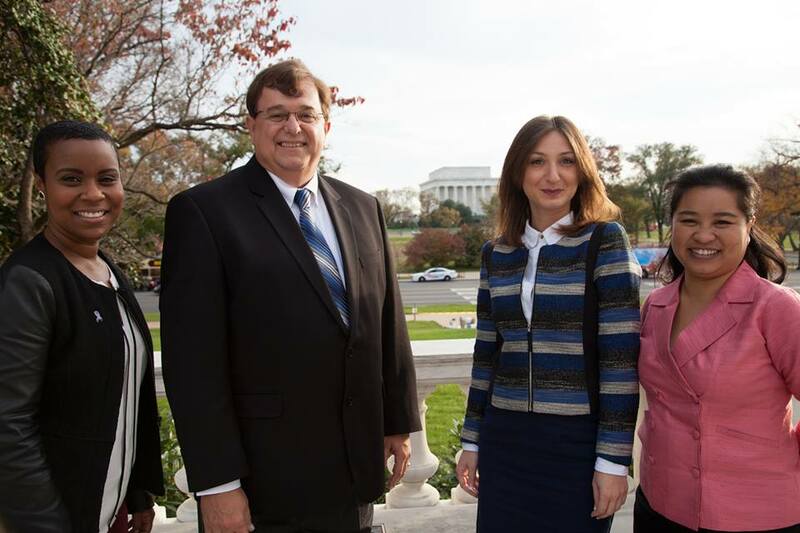 These projects include ongoing cooperation through a formal agreement between the New Mexico and Moldova Bar Associations; continuing legal education (CLE) from New Mexico in which Moldovan lawyers participate in real time online; and a professional ethics group that provides technical assistance to the Moldovan Bar Association and information and best practices in a variety of areas such as lawyer admissions, pro bono work, and Young Lawyer Division projects. Chikosi Tawanda, founder of the Chikosi Foundation, credits his experience and training at Ventureprise for greatly enhancing his business idea evaluation, pitching and business model development skills. Based on his experience at the University of North Carolina, Charlotte, the Chikosi Foundation will sign an MOU with the city of Harare to establish a program to resuscitate a defunct community swimming pool and to educate more than 6,500 students between the ages of 9-14 in swimming skills. 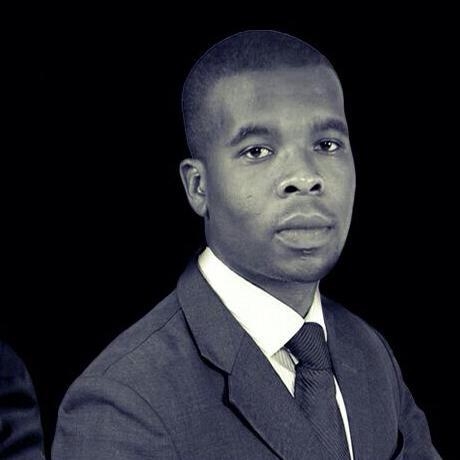 Furthermore, in collaboration with his U.S. mentor, Devin Collins, Chikosi is in the process of establishing Zimbabwe's first university entrepreneurship incubation center at the University of Zimbabwe. The Chikosi Foundation was also selected as the first Zimbabwean start-up to set up an exhibit at the Apps World Germany Conference that featured Apple, Inc. co-founder Steve Wozniak as the keynote speaker.